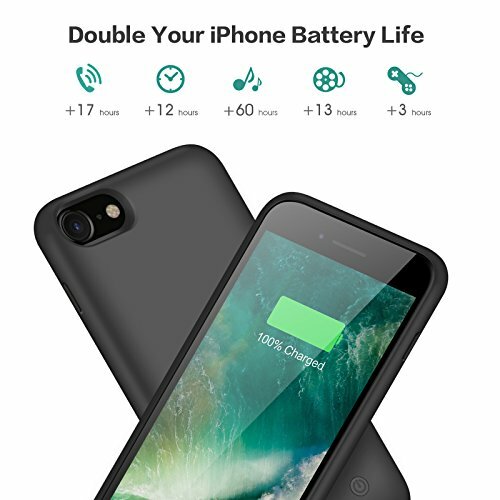 your cellphone, an ideal buddy for office, game, daily life, outdoor, long distance journey & business trip. 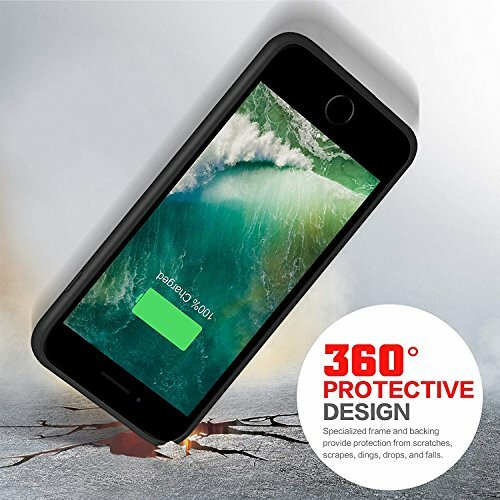 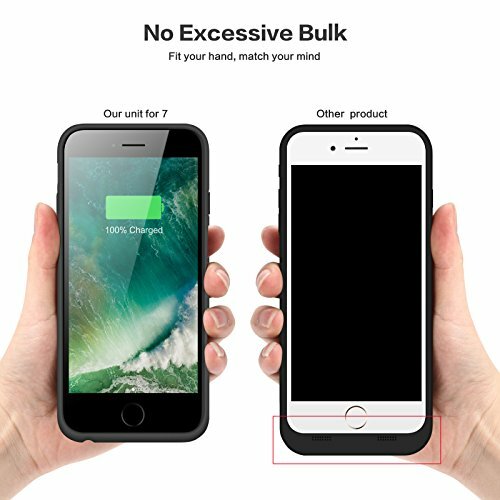 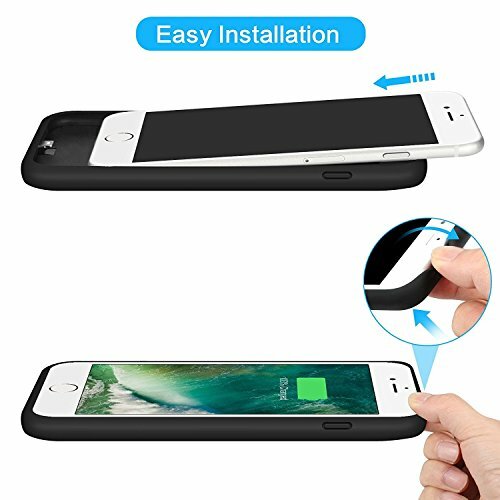 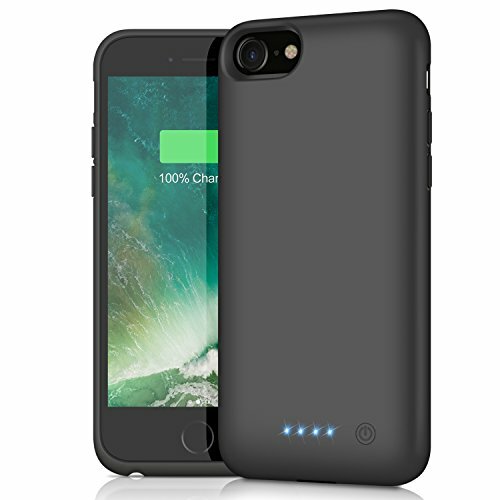 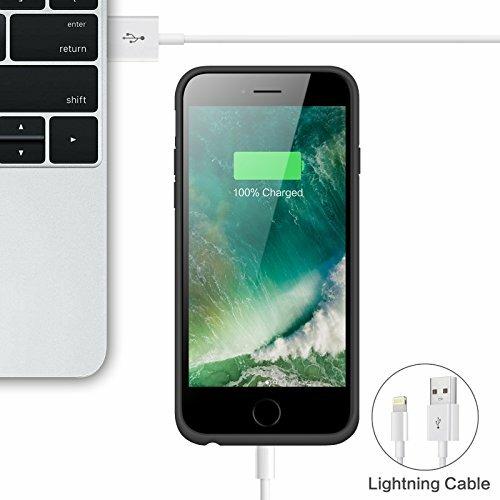 NOT support wireless charging when in the battery case. 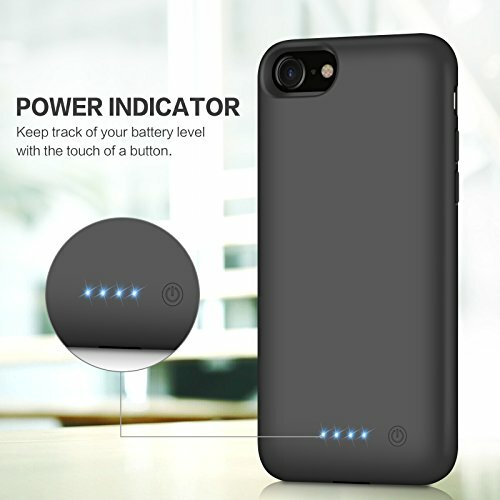 ""Contact Seller"" feature and we will be happy to assist you !